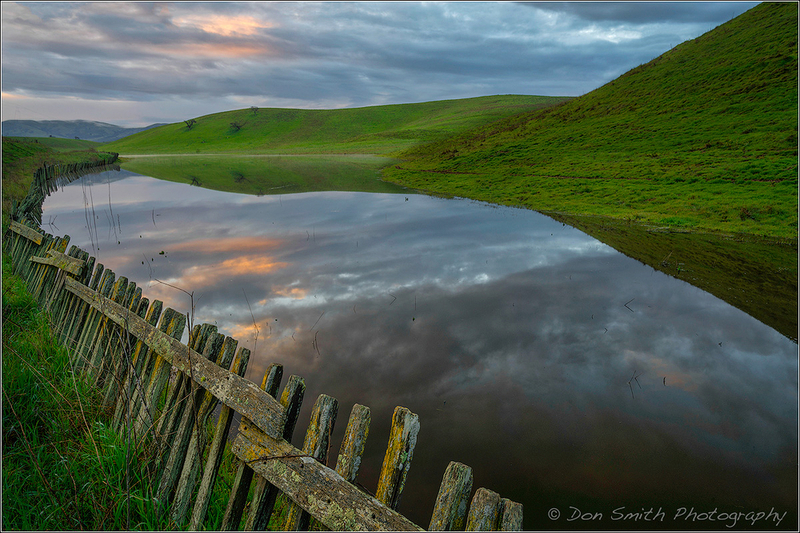 Don Smith (California, United States) on 5 March 2017 in Landscape & Rural. When is your favorite time of the day to photograph? I reveal my preference in my New Blog. Hint: had to get up really early to capture this image earlier this week. Stunning composition! The still reflection is just fantastic.